A full refund will be given for cancellation requests received at least 10 working days before the course. 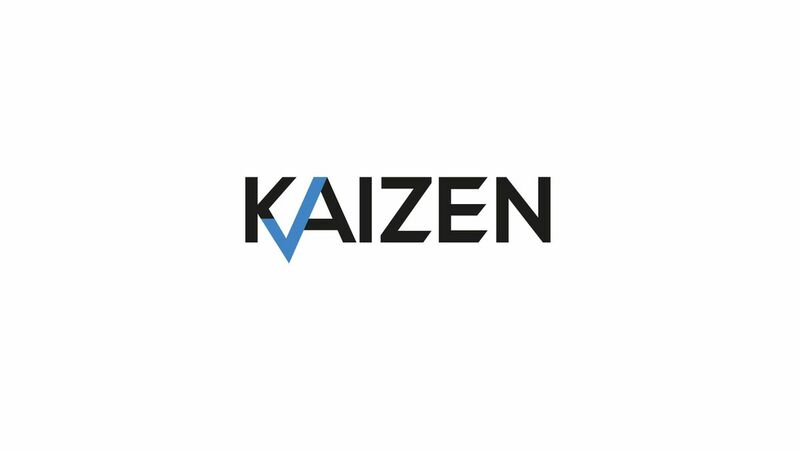 Cancellations must be made by email to: training | kaizenreporting ! com and must be received at least 10 working days before the course. Course delegates who cancel 10-5 working days prior to the course will receive a refund equal to 50% of the fee. No refund will be given for cancellations received less than 5 working days before the course.